The BMC have now launched their Mend our Mountains campaign – a national effort to raise 1 million pounds for various projects across the UK’s National Parks. Our Cut Gate project is included in this, with an aim to raise around £75,000 for sensitive repairs and drainage at the Bog of Doom. For full details of Mend our Mountains, you can view the campaign website here. There’s the option to donate to the overall fundraiser, or pick to support individual projects. 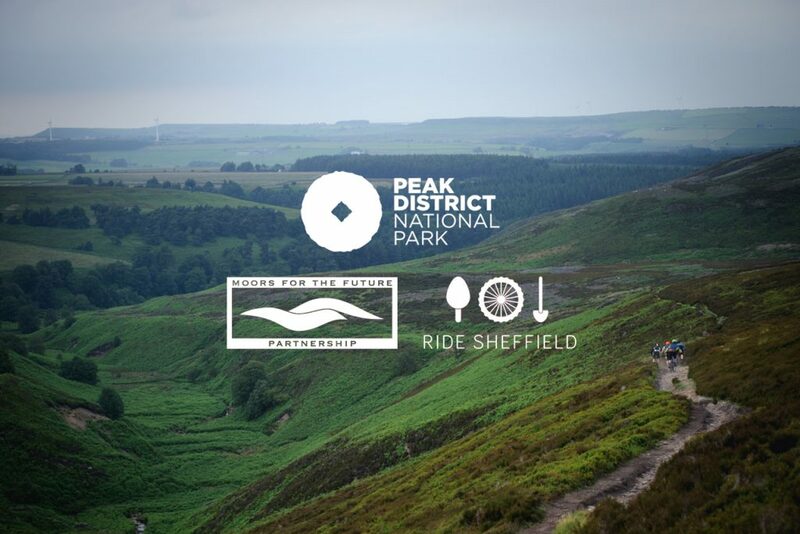 The details for the Cut Gate project are here, with our partner Peak District project here – Great Ridge Project. We need your help and support, this is threefold. Firstly, please donate all that you can to directly help fund these repairs. Secondly, if you have a business or group that you think can help – then please get in touch. We need prizes, giveaways and services for the crowdfunder that’s planned for 2018 – but we’re happy to discuss any ideas!